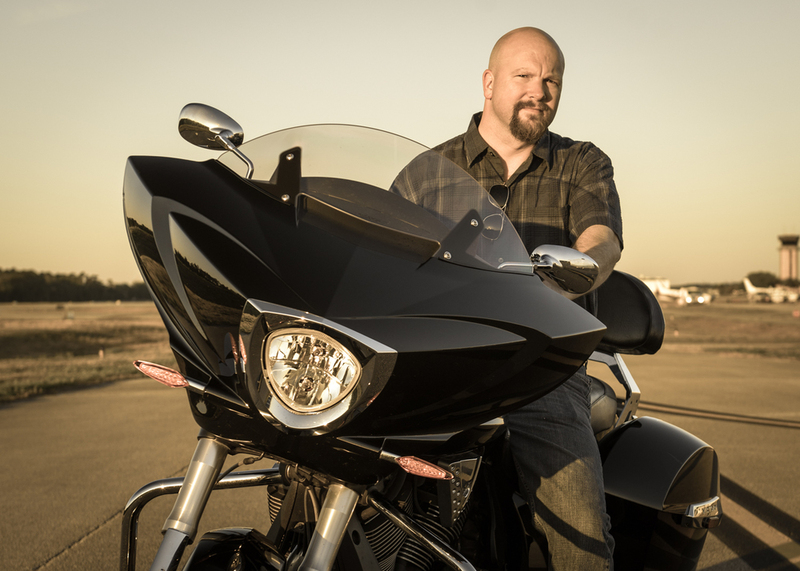 David Shelleny is an Interactive Marketing Communications Manager and Producer for Polaris Industries, Victory Motorcycles and Indian Motorcycle. He spends his time finding new ways to get motorsports enthusiasts to fall in love with the Polaris Brand. David is always on an expedition to find new ideas, which usually lead to conversations with awesome people. This site is a landing pad for some of those ideas, inspirations and conversations...and the occasional picture of something cool. All of the thoughts contained in this blog are solely mine.